The catering and management of the bar and restaurant facilities at Canterbury Golf Club are managed by our Clubhouse Manager Carol Allingham, Head Chef Charles Cooper and Assistant Clubhouse Manager Jess Blake. 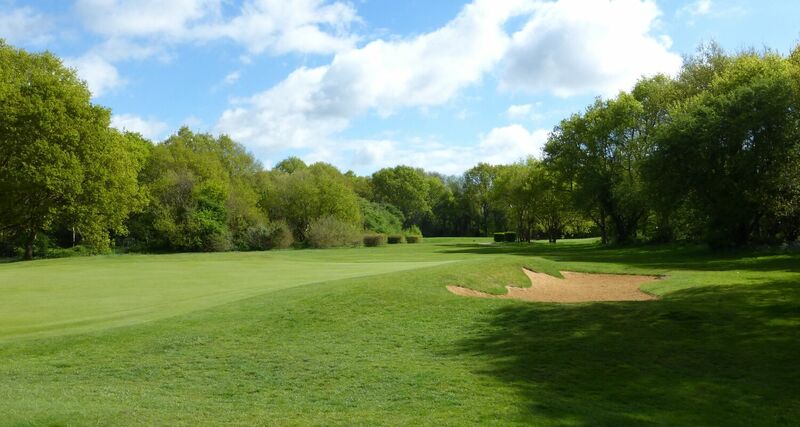 We want the members of Canterbury Golf Club to enjoy a friendly and convivial atmosphere whenever they enter the clubhouse; regardless of how they played! 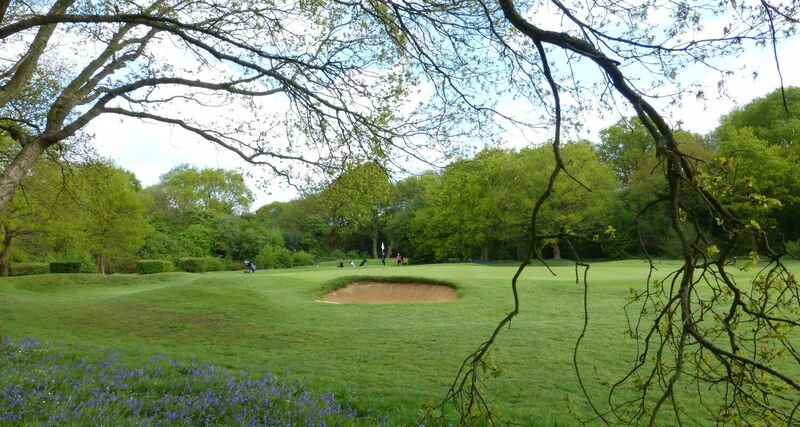 We want to ensure that all sections of the membership receive the food and service they have specified for all of the many and varied golfing events that take place in a busy and vibrant club. We offer a wide selection of locally sourced homemade food prepared in house by our experienced chef, Charles Cooper. Within the bar and restaurant, we offer breakfasts, bar snacks, lunches, buffets and formal dining. There is a friendly atmosphere in the Clubhouse, both from the members and the staff. We run a fully stocked bar with a wonderful and diverse selection of wines and spirits. We stock 8 different varieties of Whiskies (inclusive of bourbon). 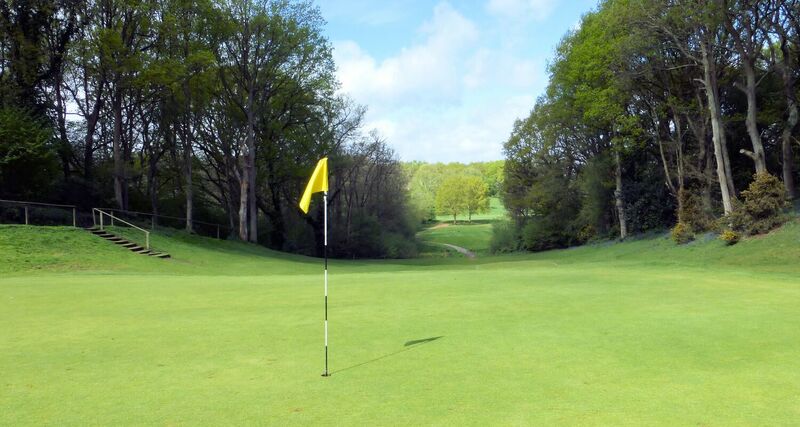 We also have 2 Ales on tap and 4 lagers, which are popular with the members, we also offer Afternoon Teas for members of the public as well as hungry and thirsty golfers! The Clubhouse can be hired by members of the public with prior consent from the club. (A fee is payable) We host Weddings, Wakes, Birthday Parties, Anniversaries, Society Annual dinners, Christmas parties, Dinner & Dances, Training events, Exhibitions and Quiz Nights. Sunday lunches are served to members and non-members every second Sunday of the month. The separate restaurant area can seat 80 people comfortably however we do have capacity for 150 people in the restaurant and bar area for buffets and informal dining. There are floor to ceiling windows which give fantastic views of the golf course for all to enjoy. The Clubhouse is an intimate and quaint building. 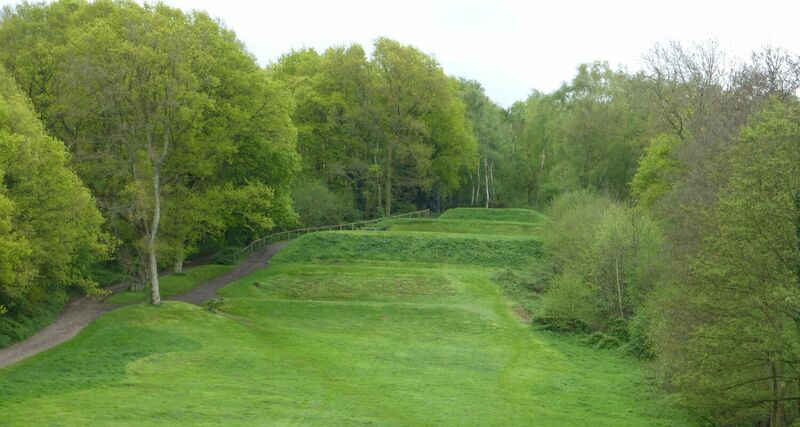 You can sit and look out onto the 18 th Green, whilst having an Afternoon Tea or a refreshing cold drink. In the winter we have a log fire roaring to warm numb fingers and in the summer the doors are opened out to the golf course, to enjoy the summer days and evenings. When booking events with Canterbury Golf Club, we aim to please. We will make sure the décor matches what you require. Whether it is the colour of the napkins to the lay out of the tables. When planning an event, perfection is the word we strive to use. 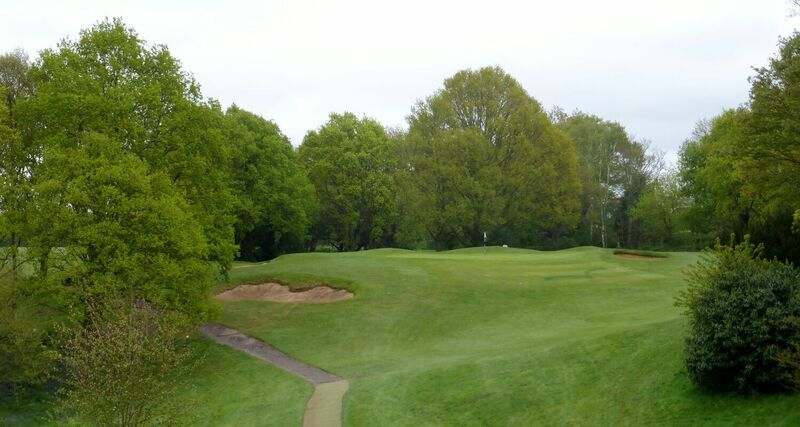 Please contact Carol at catering@canterburygolfclub.co.uk for any further information or call 01227 453532 ext 5 and speak to Carol, Jess or Charles.